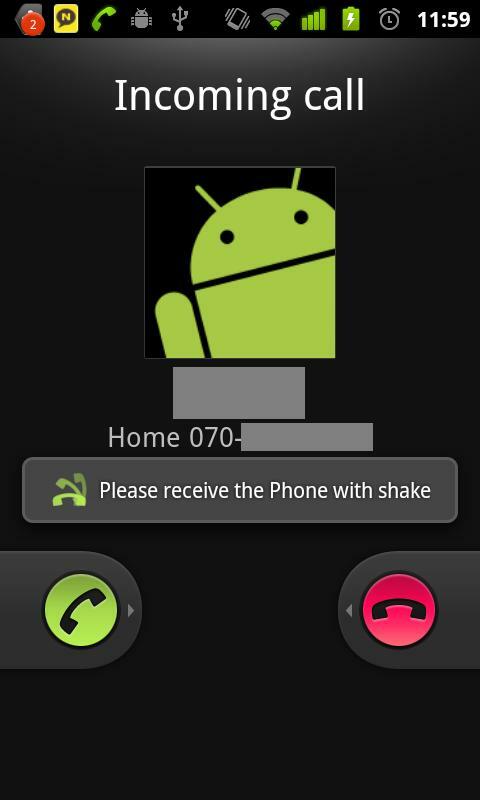 ShakeCall is great alternative to the traditional way of accepting and ending calls. Try it to for safety purposes specially when driving. I tried on my Sony Xperia 10.